To answer that question for your enterprise, you should know some critical background information. Therefore, I want to take a closer look at the announcements and expectations for Office 2019 and compare them to its subscription/cloud-based alternative. Every Office 365 ProPlus seat buys you an on-premise license for up to 5 devices per user for the Office Suite including Word, Excel, PowerPoint, Outlook, OneNote, Publisher, and Access. Apart from Access, all of these products are also available online by using your browser as the access method. 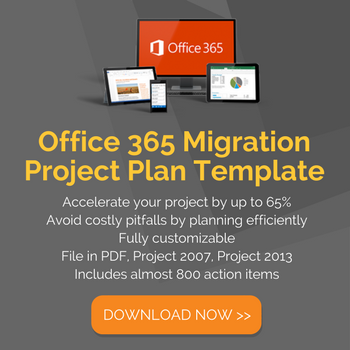 A lot of larger organizations prefer Office 365 Enterprise E3 and E5 which gives them the best of both worlds as they include cloud services such as Microsoft Teams, Sharepoint, Yammer, and Skype for Business, as well as the fat client versions of Office 365 ProPlus as part of these subscriptions. After much coaxing, Microsoft recently announced that there will be an Office 2019 for companies "who are not yet ready for the cloud." While it is not clear whether or not the on-premise version on Microsoft's productivity apps will be sold as perpetual, single-copy retail licenses, analysts can agree that the company will make it available to enterprise and educational customers in volume license channels in the second half of 2018 (most likely September / October). There also isn't much information available on what exact features will be included, but it won't be anything groundbreaking as the software giant will most likely freeze the code of its Office 365 ProPlus Spring Update (released to its Semi-Annual Channel (Targeted) in March 2018), which allows Office 365 subscribers to install applications such as Excel, Outlook and Word locally, and call it Office 2019. This code convergence means that Office 2019 users will effectively be utilizing fat client Office 365 ProPlus in everything but name, licensing model and online options. 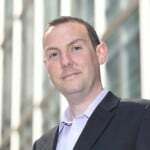 While any previous on-premise Office suite was sold on a perpetual license basis, which allows users to use the product as long as they want after paying a one-time lump-sum, Microsoft is pushing customers hard to move away from this model and towards the subscription-based Office 365 product, Office 365 ProPlus. Support Is Limited To Windows 10 Only: First and foremost, there are many limitations on the support timeline. Microsoft announced that Office 2019 would be supported on any currently supported Windows 10 Semi-Annual Channel release, Windows 10 Enterprise Long-Term Servicing Channel (LTSC) 2018, as well as the next LTSC release of Windows Server. In other words, Office 2019 applications will be running on Windows 10 only — making the new Windows-as-a-Service Operating System a requirement for installing a fat client version of Office 2019. This move, in fact, forces enterprises to adopt Microsoft's twice-a-year upgrade cycle that Windows 10, Office 365, and other crucial products follow. It is also worth mentioning that starting in January 2020, Office 365 ProPlus will no longer be supported in environments running Windows 8.1 and older, Windows Server 2016 and older, and any Windows 10 LTSC release. Shorter Support Timeline: Secondly, Office 2019 on-premise customers will receive five years of mainstream support with the option to add two more years of extended support. Essentially, Microsoft is decreasing the customary 10-year support by 30% to "align with the support period for Microsoft Office 2016". Therefore, extended support for Office 2019 will end on 10/14/2025 — the same day that Office 2016 goes end-of-life. This is the date when we expect Office 365 ProPlus to become the only option for enterprises. Update: Microsoft announced on Sept 6th, 2018 that the company is updating its Windows system requirements for Office 365 ProPlus and revising some of the announcements mentioned above. Office 365 ProPlus customers will continue to be supported on Windows 8.1 through January 2023 (end-of-support date) and on Windows Server 2016 until October 2025. In addition, Microsoft will continue to support Office 2016 connections with the Office 365 services through October 2023. No MSI Packages: Lastly, Microsoft will not supply MSI packages for Office 2019 client apps (only for server apps) as a deployment option, which means that they can only be installed using Microsoft's Click-to-Run installation technology. All this put together leaves me to believe that there won't be another perpetually licensed, on-premise version of Office. Microsoft wants to gain direct control of the customer. Microsoft has always been at the heart of the workplace with its cash cows Office and Windows, but it has never had direct control of the end-user experience. By creating a SaaS product like Office 365, Microsoft cuts out the middlemen and now has direct access to its customers. Eliminate the gatekeeper. By having direct access to its end users, Microsoft does not only circumvent retail or partners reselling their products, but also IT acting as a gatekeeper who is known to prevent the adoption of new features, like Teams. Keeping user estate up-to-date to increase security and stability. According to Spiceworks, 68% of companies are still using the decade-old Office 2007 somewhere in their business, even though it is no longer receiving any patches or security fixes. 83% are using the 8-year-old Office 2010 that has already lost mainstream support as well. Three percent of respondents even admitted that somewhere in their business, Office 97 was used! With thriving competition, Microsoft cannot allow its user base to be without support and risk data breaches and other security risks. Reoccurring revenue. Last, but certainly not least, the panacea for all software companies: reoccurring revenue. A retail Office Professional Plus 2016 costs $399 (one-time), while an Office 365 E3 license costs $20 a month at retail. Even if I used the on-premise for five instead of 10 years, Microsoft would lose 66% potential revenue (or $800 per user)! Why Haven't More Enterprises Made The Move Yet? If there isn't to be another version of Office fat-client applications, the answer seems pretty clear: you might as well move now. 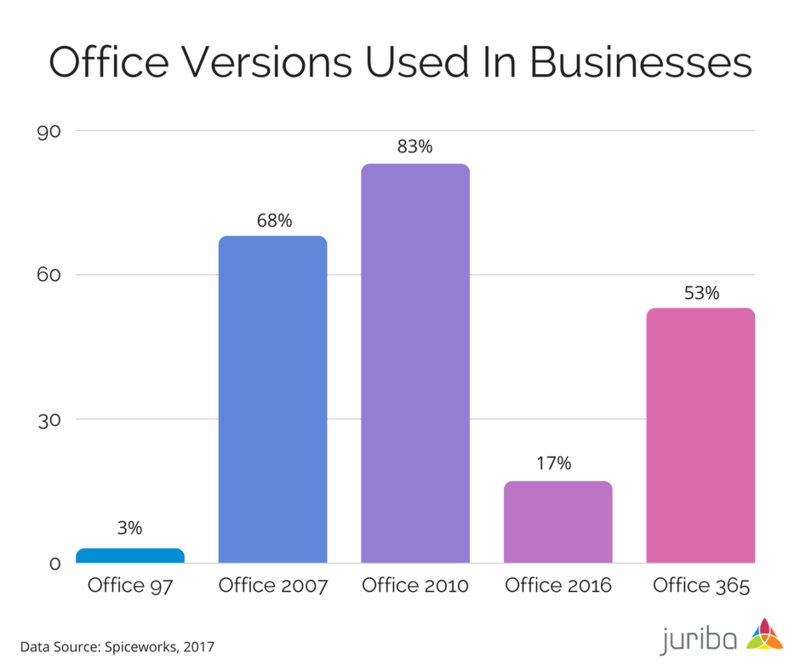 However, as you can see above, only 53% of companies are using Office 365, and many of those will not yet have switched to the ProPlus version of the fat client applications — so why hasn't everyone upgraded yet? While some end users cannot wait to get the latest and greatest, most business users are often hesitant or sometimes outright resistant because Office 365 means a new, potentially unfamiliar interface and additional training. Some users are also afraid of not knowing (or being able to control) what's coming. Microsoft has not done the most magnificent job in communicating its feature roadmap in the past, but it recently vowed to do better. Hopefully, that will help get users more excited about new features. Of course, many organizations are still running Windows 7 and 8 while they continue with their Windows 10 deployment projects. Given that Office 2019 will not be supported on anything other than Windows-as-a-Service devices, and the same will also be true for Office 365 ProPlus in the January 2020 timeframe, Windows 10 becomes a pre-requisite for the move. However, the biggest obstacle enterprises encounter when moving to Office 365 ProPlus, is the impact of the continuous release cycle of fat client application code. The consequence is significantly increased testing of dependent applications, macros, VBA code, plugins as well as file compatibility. On the IT side, since this is a significant move, it means more perpetual projects, scheduling upgrades for the Office fat clients at much-increased cadence compared to what went before. Much like Windows-as-a-Service, once on Office 365 ProPlus, you will have to touch every single desktop once or twice a year to keep the Office suite in its lifecycle. Current licensing is another consideration. Many enterprises have spent vast amounts of money licensing the on-premise version of Microsoft Office, much of which may still be well within depreciation lifecycle. By moving to Office 365 subscription plans, they may be looking at a double-up on their licensing spend. While we are certain that this will be part of any Office 365 enterprise subscription plan rate negotiation, it is undoubtedly another reason why some companies have been slower to move. 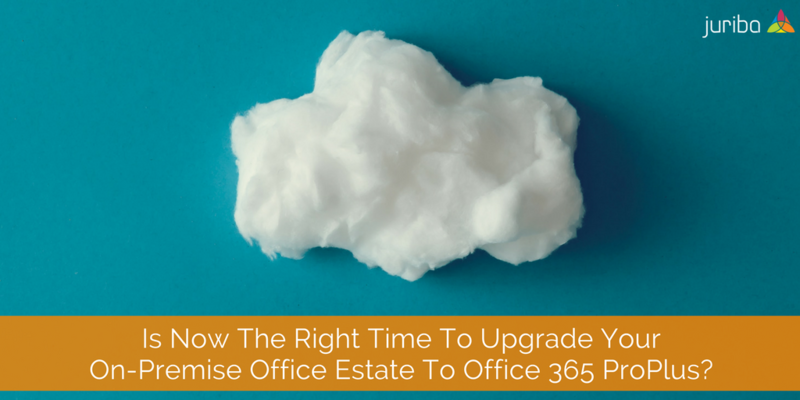 Whether or not you are moving your on-premise estate on to Office 2019 in the next 12 months or not, I do not believe there will be another on-premise version of Office. Just as Windows 10 was Microsoft's last released Windows version, the eventual switch to Office 365 ProPlus is inevitable. However, since you will have to adopt Windows-as-a-Service to upgrade to Office 2019, and Office 2019 will merely be a point in time snapshot of the Office 365 ProPlus client, the question is more about when is the best time to move. Clearly, the adoption of Office 365 ProPlus is a big step, and given the cadence of change, an IT Transformation tool like Dashworks that can help define and set up your repeatable project and process frameworks to manage the ongoing evolution is a cornerstone for success.